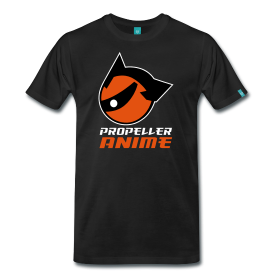 Propeller Anime: Propeller Anime presents the Quickdraw! 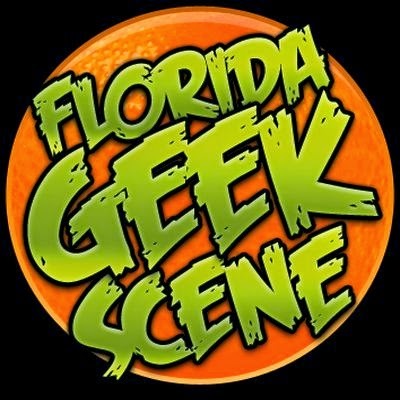 Contest @ MegaCon 2012! We'll supply pencils, erasers, and paper if you do not have any. We'll scan the top entries and post them online for everyone to see! We have entries from the 2010 Quickdraw! Contest here. This is a solo competition. Each session will be timed at 20 minutes. Once is the session is over, please write your name and rank(novice or advance) that you are competing in on the back of your entry. You may jump into the contest as long as there is space in the room for you to draw in. Entrants for each session will be capped at thirty (30) participants. Artists can change to a rank the feel more comfortable in in-between sessions. Winners will be announced at the end of the Quickdraw! Contest, with prizes given out. Artists can keep their drawings but winning entries must be scanned! No pressure during this contest. While we have winners to get you guys to come out, this is all about being creative and having fun! Alright >w< I'll give it my all!